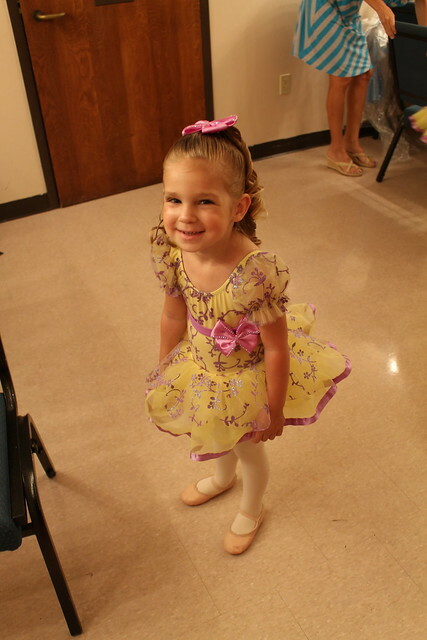 Well the big recital is over…Ellers was so excited about it! 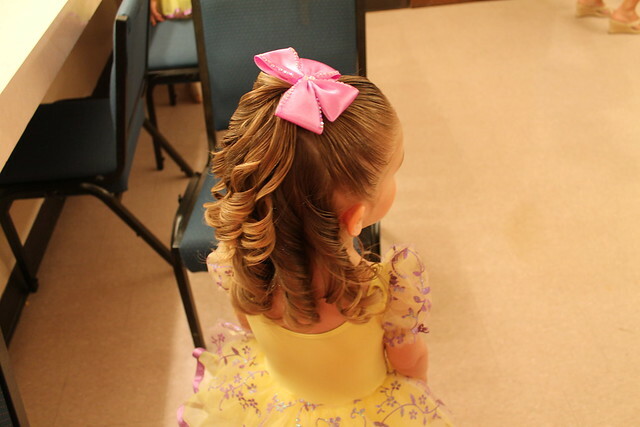 It was a nutty week before the big recital…they had practices out the wazoo, costume rehearsals, studio rehearsals, stage rehearsals…I was absolutely batty by the end of the performance. That week is a ton of work for everyone! Especially the mothers! 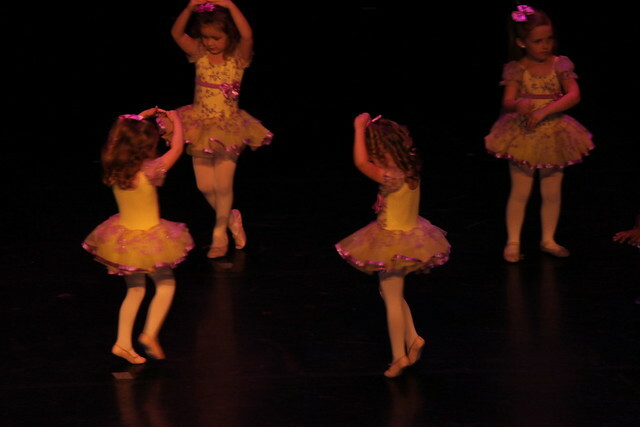 I took these pictures from the very top row at the GPAC. They reserved the upper deck for the moms…gee thanks! So I used my big lens to get these closeups! They tapped to splish splash I was taking a bath! EK on far right. And they did ballet to…I love ballet. Front row, right. We were greeted by both sets of grandparents…Dad and Addison. Holly and AC left after the first number. AC kept asking to see EK. 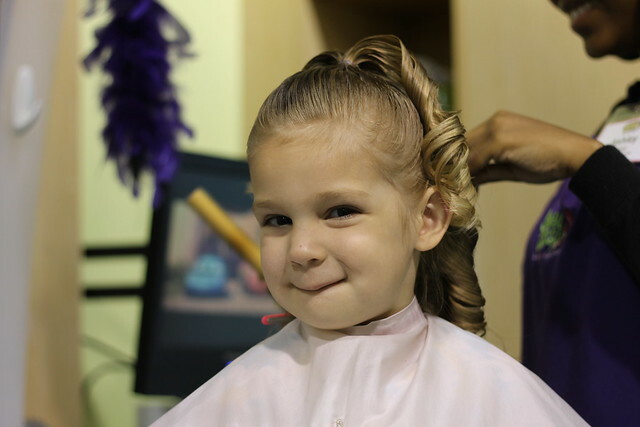 Getting her hair did. I messed with sponge rollers for a couple of weeks and then threw my hands in the air and made an appointment at Sweet and Sassy. She needed to wear her hair down and I wanted it curly. She had the “shower cap” for tap and couldn’t wear it in a bun. 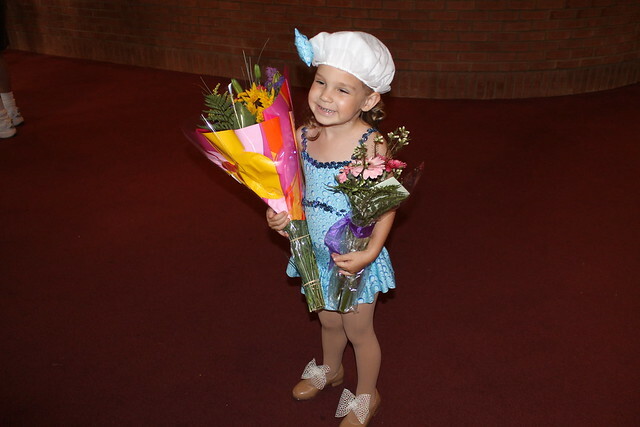 Overall it was a fun year at ballet, she really enjoys it. 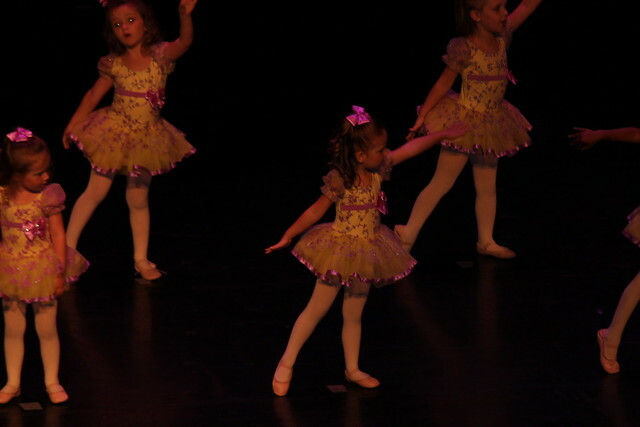 She is doing a ballet camp at GPAC in two weeks and then she has some camps at her studio she is doing as well. I did mention something about soccer again, and she said she would like to play. But I can’t get any scheduling information about the club in Arlington.